We are joined today by Uncle Pete! Quality and content all in one. We talk about podcasts and catch up about life in general. Uncle Pete discusses how the Emma and/or Pete show is now finished, and two new podcasts have been launched: Pragmatism and The Elephant of Surprise. 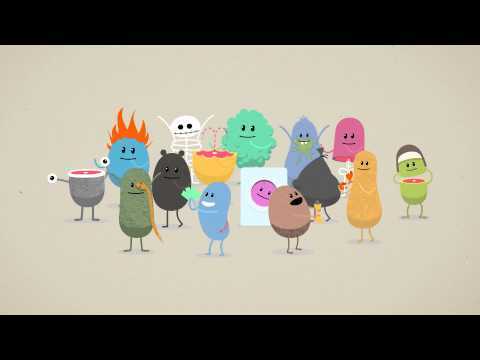 We listen to the ad for rail safety from Australia “Dumb Ways to Die”, is more musical than most ads. We then continue to discuss train safety for a while. We then listen and critique the Glen Bleck show, the part known as the More-On Trivia show. Thanks for having me on the show, Leigh — and apologies for the blips because of the power outs.